Janique of Hergoodybag.com is back with her last IMATS NYC post. This post she is focusing on various brush companies, makeup cleaning products, and also storage products. Were the tables that I stopped at while at IMATS. I was truly impressed with Beauty So Clean. 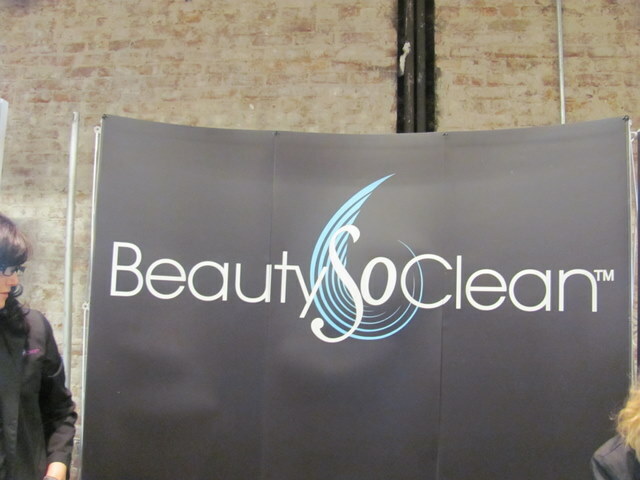 The sanitizing wipes, misting spray, and brush cleaner are all phenomenal products. 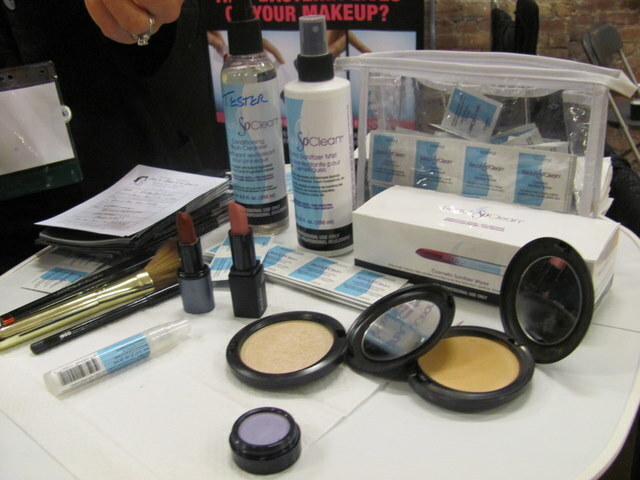 These products are must haves for any makeup artist. There products are very effective and natural and alcohol free, so the products won’t dry out your makeup. There were demonstrations with the wipes, mist and brush cleaner. There was a demonstration with a lip pencil using the wipes. I also received a few wipes to tryout before I make a purchase. The misting spray also comes in a travel size. It is important to keep your makeup sanitized, MUA or not. Bacteria spreads quickly and the last thing we need is unsanitary products on our face which can lead to break outs. I purchased the brush cleaner. Next to Beauty So Clean was THE BEST brush company there in my opinion. 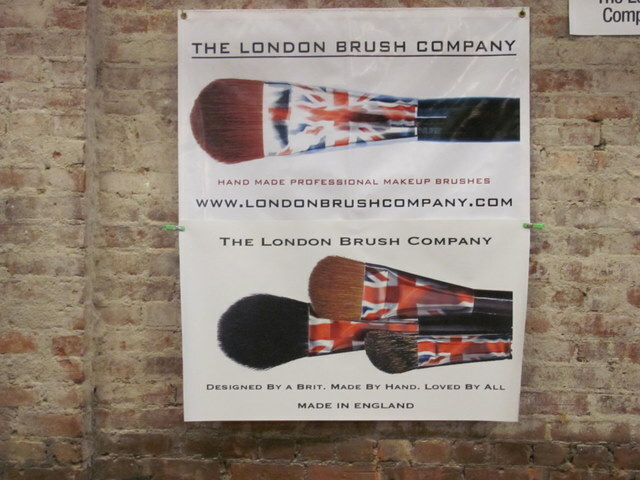 That company was The London Brush Company. I have never felt brushes so soft before. 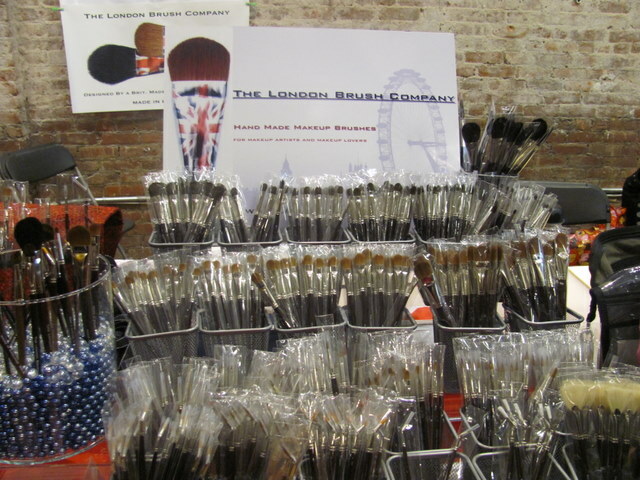 The brushes are manufactured in England but sold in LA. They are made with squirrel hair which is the softest type of hair used for makeup brushes. Surprisingly the table was not crowded. Many people flocked Cici Fashion Brush and Royal and Langnickel because of the extremely low prices. If you want great application, you may have to spend a little more. Remember it is quality over quantity. Many people are concerned about the shipping prices from London, but the London Brush Company ships from LA so you will not have to pay the outrageous oversees delivery charges. My second favorite brush company was Cozzette. They came in a close second. The quality of their brushes was also amazing. They were soft and somewhat dense so you can really grasp the color of the shadows. 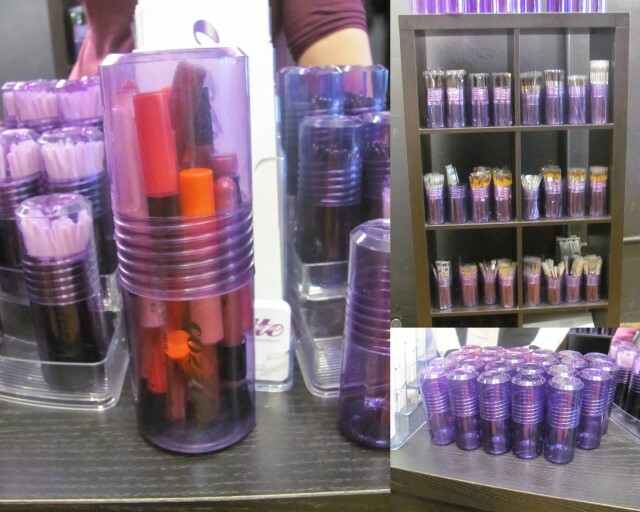 They also had the cutest containers for lip gloss, lipstick, or makeup brushes. I should’ve gotten the largest size. All of my lip glosses and lipsticks can’t fit in the medium. I didn’t realize I had so much. They are very convenient and light weight. Great for a travelling makeup artist especially. Kim asked me to go to the Zuca table and price their bags because she needs a new case. They had the Zuca Pro and the Zuca Sport. The main difference between the two was basically the wheel placement. The Zuca sport also comes in funky patterns as opposed to the pro. One person bought the Zuca Pro. I would get the pro because it can be used as a seat as well. 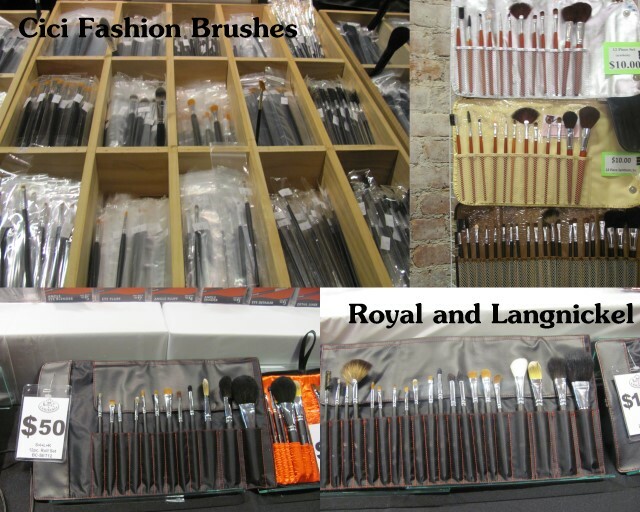 Here are brushes from Royal and Langnickel and Cici Fashion Brush. I thought the Royal and Langnickel brushes were hard. 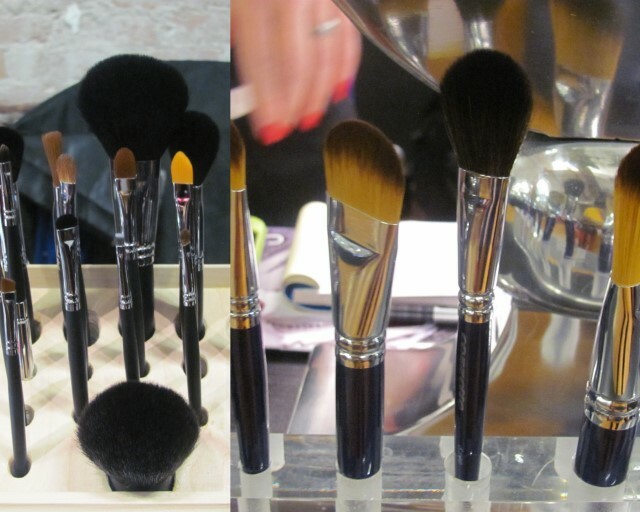 Both the synthetic and silk brushes. I love a great bargain, but I do not want to put any harsh brushes on my face either. Cici Fashion Brushes were softer than Royal and Langnickel and they were around the same price $3-7 for most individual brushes. This is the end of my IMATS coverage. Informative post, I didn't get a chance to check out Beauty So Clean but I will. I heard they sold out by the end of Sunday!